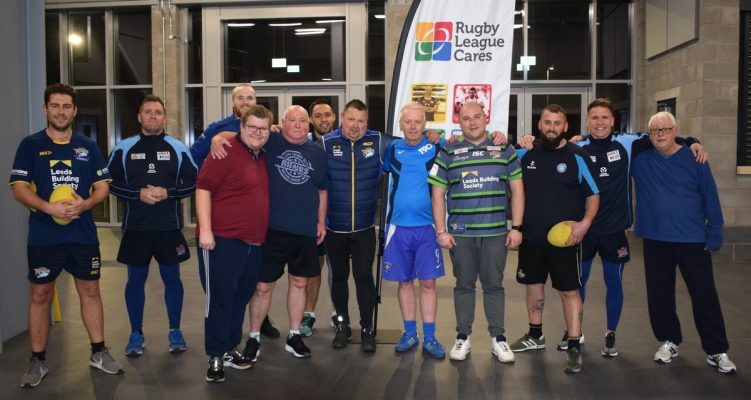 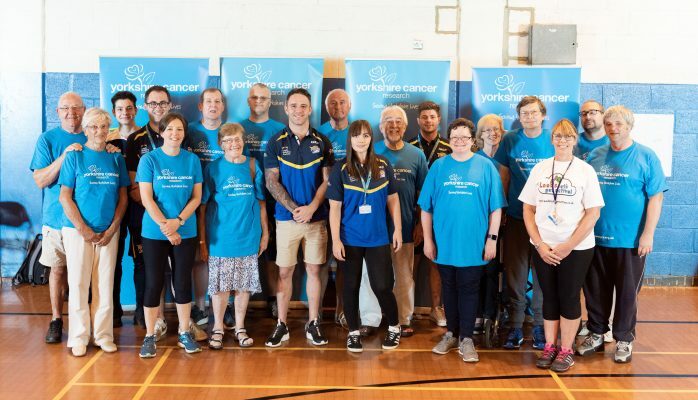 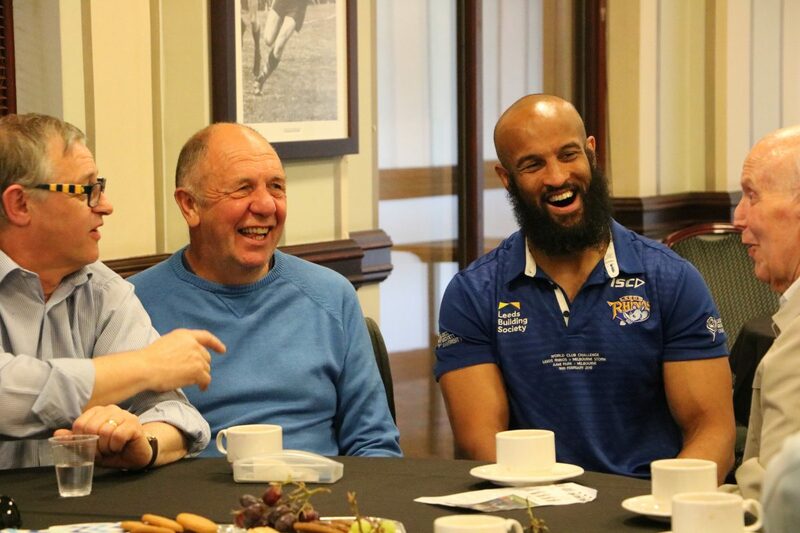 The Leeds Rhinos Foundation, working in partnership with the Leeds Peer Support Service, are providing a new monthly service for people living with dementia to enjoy afternoons of reliving fond memories of Rugby League at different locations around Emerald Headingley Stadium. 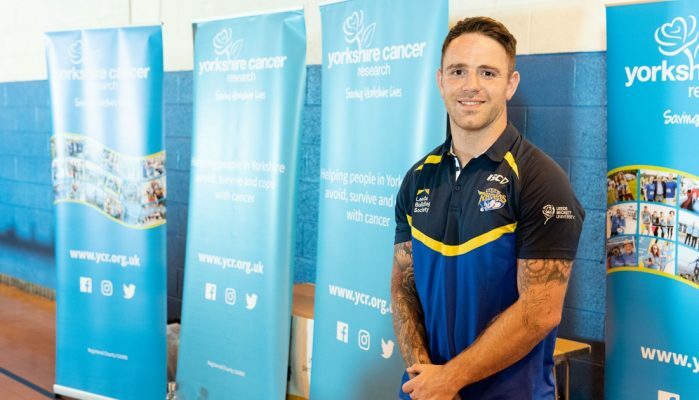 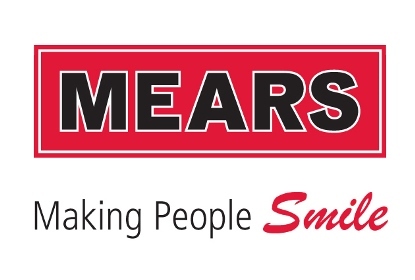 The meetings, supported by Peer Support Coordinators from Leeds City Council, offer the groups a chance to bring in and discuss historic memorabilia, take a tour of the stadium, see club trophies first hand and take part in engaging discussion with peers also living with the condition. 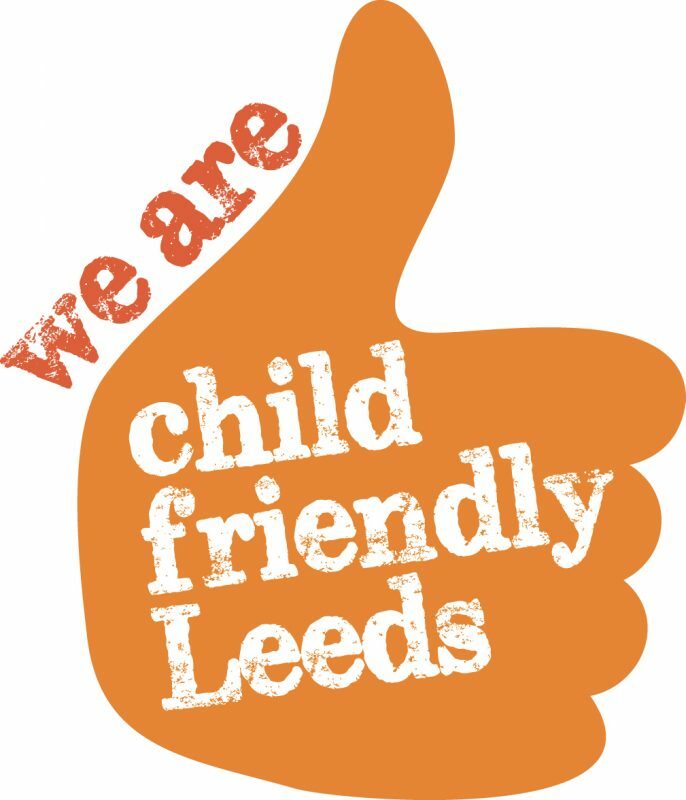 The ‘In Touch’ Club is accessible via referrals to the Leeds City Council’s Peer Support Service directly.